I had to share these photos. 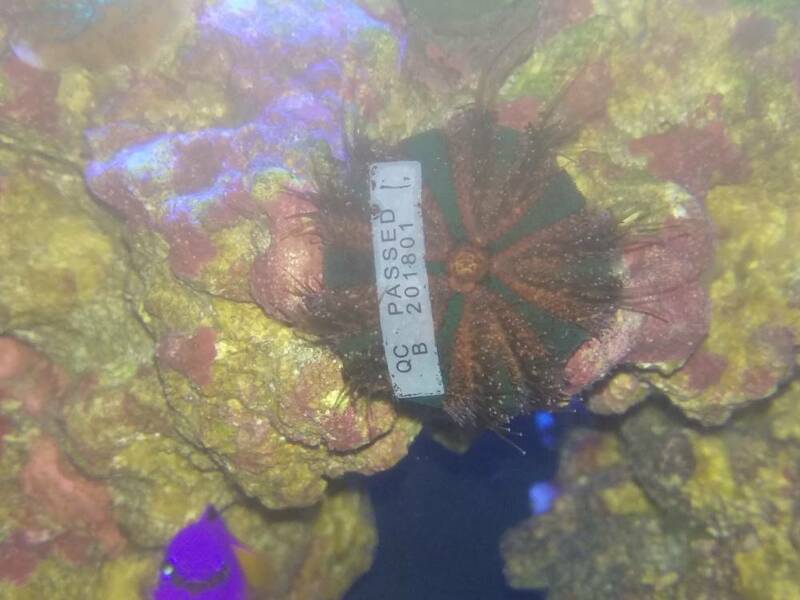 Both of my tuxedo urchins have been ripping up my green star polyps and wearing them for weeks. The coral seem fine with it! Is this quite common? Do they know they are doing this? I was going to ask if anyone would recommend the Tuxedo.... but your posts have confirmed I definitely should get one. Anyone having Steak for dinner?